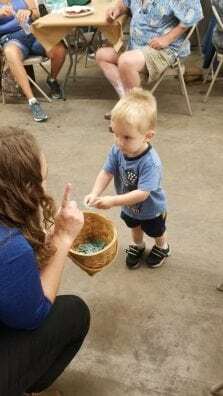 On Saturday, June 23, the Trumbull County Farm Bureau, partnered with Family, Farm & Home, for the 1st Farm Bureau Appreciation Day and Ice Cream Social. 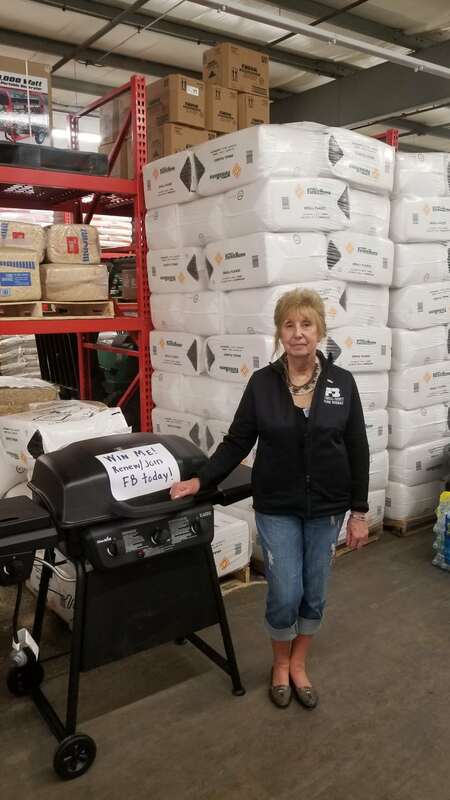 Starting at noon, sandwiches, chips and drinks were served by board members and volunteers to anyone who came into the Family, Farm & Home, whether Farm Bureau members or nonmembers. Then, from 4 – 6 p.m., the Trumbull County Farm Bureau annual Strawberries and Ice Cream Social commenced for members with a minimal fee for nonmembers. Throughout the entire day, door prizes were drawn hourly, with many more given away during the social time. 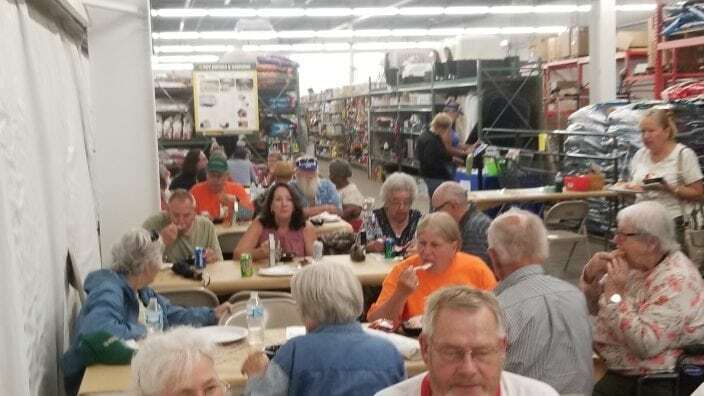 All interested people were able to join or renew their membership to be put into a drawing for a gas grill. The winner of the grill was Shirley Walters from Bristol Township. We would like to thank all the employees at Family, Farm and Home for partnering with us to provide this event for our community!! We look forward to working together again in the future.